I'm taking a short break from playing Mass Effect: Andromeda (more on that soon, just know that it's GOOOOOD) to bring you a hot Hot HOT new release from Lea Bronsen. 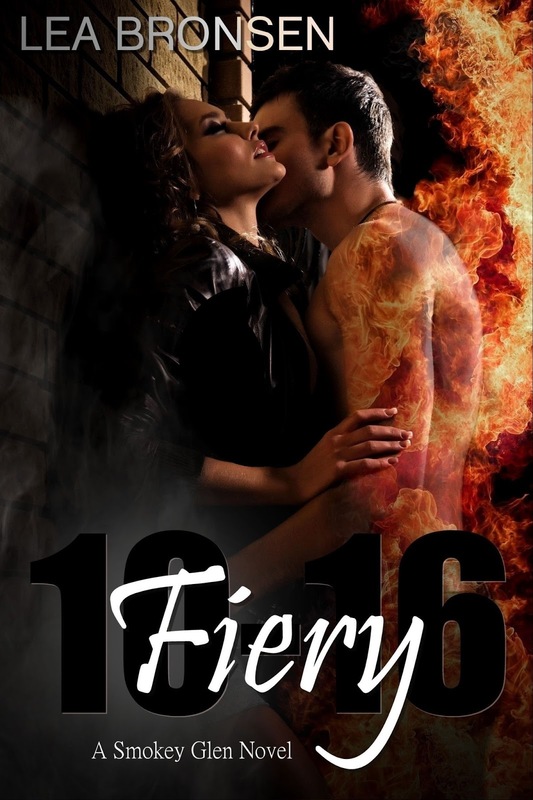 Seriously, there's plenty of fire and heat in Fiery 10-16, a dark romantic suspense. Keep reading for the blurb and featured excerpt! Hi Thea, thank you so much for hosting the release of FIERY 10-16!